Villamare offers some of the most deluxe villas on the Island. They offer 1, 2, and 3 bedrooms with a variety of ocean views. 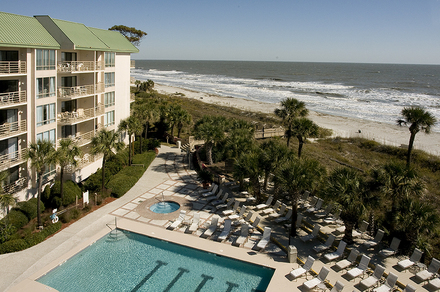 Located in the nicest resort area of Hilton Head, Palmetto Dunes Resort, Villamare has a large oceanfront pool, Jacuzzi, cookout area, indoor pool, and health club!